A MAN was remanded in custody yesterday after threatening to blow up a bus just days after the London bombings. Ian McCready made the threat to police only eight days after the London blasts which killed 56 people, including 13 passengers on a bus. McCready, 42, made the threat during a phone call to a Durham Police legal executive about a claim he was making against the force, Sunderland Magistrates’ Court heard. McCready, of Ferndene Crescent, Pallion, Sunderland, is now facing jail after pleading guilty to threatening to destroy property. McCready appeared on video-link before Sunderland magistrates yesterday from prison after his stunt saw him remanded in custody. Alan Brockbank, prosecuting, said McCready was involved in a long-running civil dispute over property seized by police during a criminal investigation, and rang the force on Friday, July 15 to speed things up. 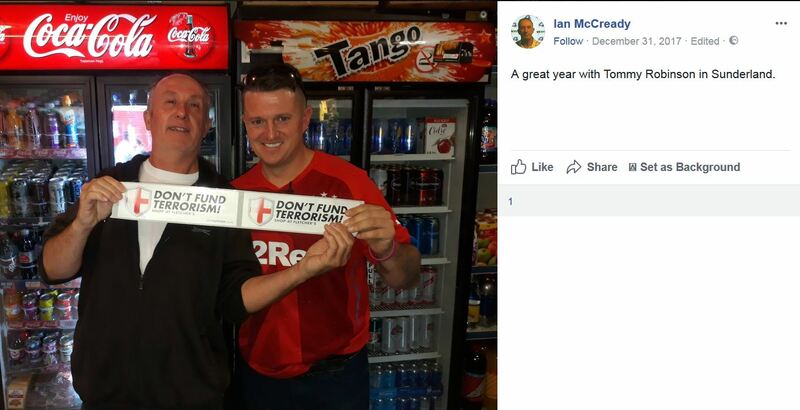 He told the court that McCready then claimed he would go out and blow up a bus in Sunderland, and repeated the threat. Defence solicitor Tim Bittlestone said McCready had no previous convictions, and suffered from depression and anxiety in recent years. He said this was not a case of somebody ringing police and making a bomb hoax, but a threat made during an argument with a police staff member. Magistrates asked for probation reports to be prepared to consider all options, including jail. McCready was refused bail and was remanded in custody until August 15.